They always say you never know what to expect in consulting. After four years on the Caterpillar project, I had accumulated way more car miles than airline miles, but I did have a good stash of hotel points. While it was long, it was still a fabulous experience and a great way to start my career (hindsight is 20/20). After Caterpillar, I had the opportunity to travel abroad and domestically with Deloitte. However, I was still doing the Monday-Thursday gauntlet of business travel and the ‘burn-out’ was real. An opportunity arose for me in the summer of 2013 to interview with West Monroe Partners. Still a consulting firm, I interviewed for a role that was at least 50% travel, which sounded perfect (compared to 100% at Deloitte). I made the leap of faith, and landed in a perfect position that allowed me travel, but also gave me time at home. Since then, I have been so fortunate to travel to some amazing international destinations for work. Piggy-back your business meetings with a free weekend; this allows you to spend time exploring on your own and gets you over jet-lag so you can show-up to work like a boss! Aim to pick a reasonably priced hotel that is in the best possible location (close enough to the client, but near-enough to the action); sometimes this is easier said than done, but it’s always worth a shot. Research a few fun activities in advance that you can slot in your visit; some of my best experiences have been during the week when the crowds at major attractions are minimal. Where to Stay: The Peninsula; OK, maybe this wasn’t the most affordable option, but YOLO! 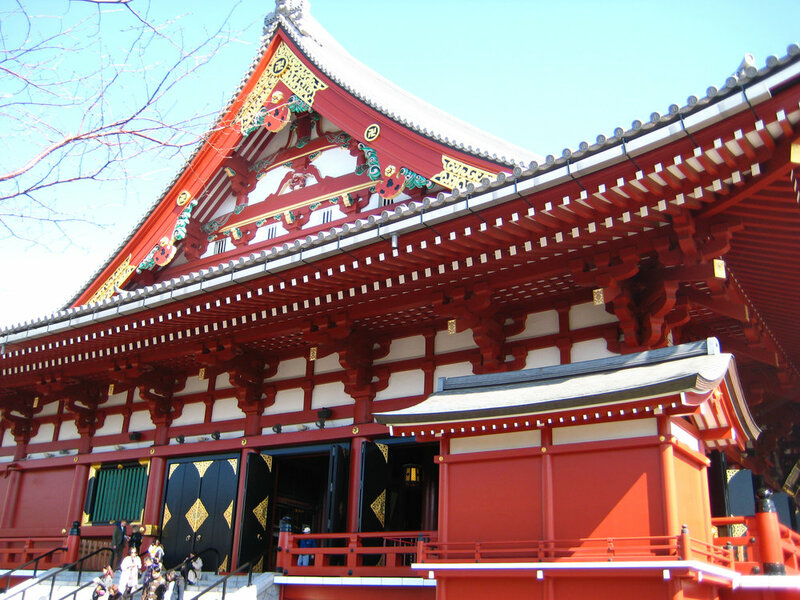 Best Non-Work Activity: Explore the gardens of Shinjuku Gyoen in the morning; for an evening adventure, enjoy a night out for cocktails in the Roppongi neighborhood. Restaurant Suggestion: Isetan Shinjuku; also known as an ‘epachiku’ (a food hall found on basement or top levels of most department stores), a perfect place to relax for a tasty, but informal/inexpensive meal. Where to Stay: St. Pancras Renaissance Hotel London; a perfect location next to the King’s Cross train station with a beautifully historic exterior; enjoy your morning coffee in their fabulous lobby. 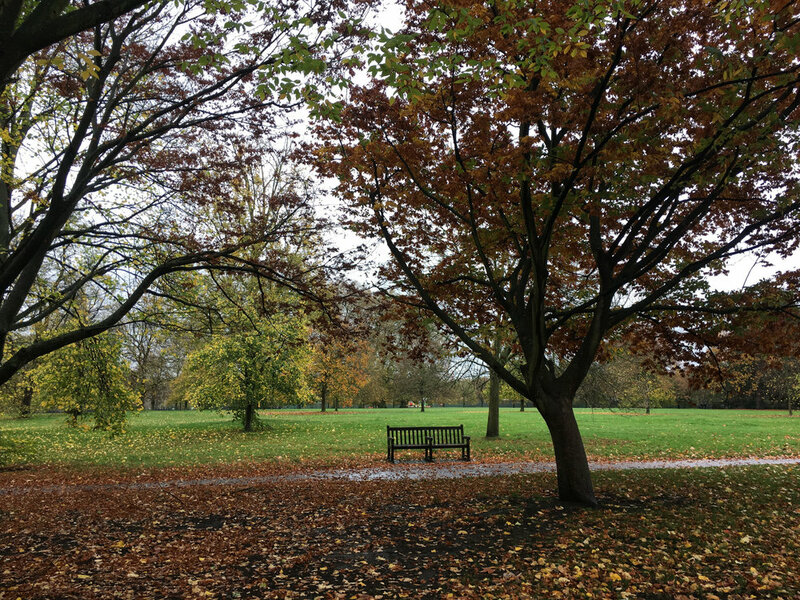 Best Non-Work Activity: Go for a morning walk in Hyde Park or stand outside of a pub for happy hour (like a true Londoner) . Restaurant Suggestion: Franco Manca; a UK chain serving up the most delicious sourdough pizza. Hip, casual, and fun. Sit on the patio at this location for great people watching. Where to Stay: Delta Hotels Toronto; perfectly situated downtown with great city and lake views; the executive lounge is top-notch as well. Best Non-Work Activity: Even though it is touristy, take a trip to the top of the CN Tower for fabulous city and lake panoramic views. Restaurant Suggestion: 360; kill two birds with one stone and have dinner at the top of CN Tower; the restaurant slowly spins so you do not miss-out on any views from your table. Where to Stay: Renaissance Paris Arc de Triomphe Hotel; a great central location to all major attractions in Paris while still maintaining affordable rates. Best Non-Work Activity: Climb to the top of the Arc de Triomphe early morning or early evening for my personal favorite views of Paris. Restaurant Suggestion: La Cuisine de Bar; sister restaurant to the Poilâne bakery; come here for the most fabulous croque monsieur. Where to Stay: Copenhagen Marriott Hotel; perfect waterfront hotel with easy access to the city center; the Executive Lounge serves up great wine and delicious appetizers. 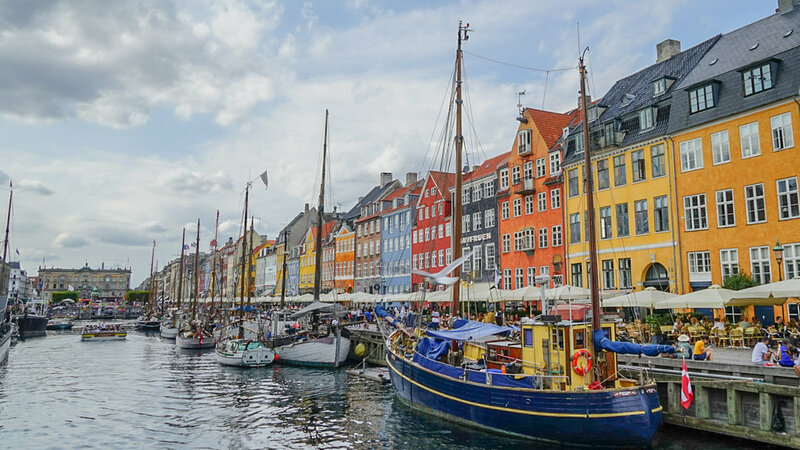 Best Non-Work Activity: Explore Nyhavn with the beautiful colored houses; take a canal tour to truly appreciate the city sights by water. Restaurant Suggestion: Kødbyens Fiskebar; delicious seafood in the historic meat packing district; ask for a table outside for the most authentic experience. Traveling internationally, especially independently, has been one of the best character-building exercises of my life. Next time you have the opportunity, take the time to plan in advance and give yourself a few extra days at your international destination. The time and monetary investment will be well worth it. Cheers!